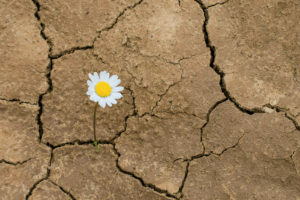 Religious voices are increasingly being pushed out of the public square so there is no voice calling attention to the Lord’s commandments of decency, family duty, moral obligations, personal responsibility, and integrity, said President M. Russell Ballard on June 2. “Preserved religious liberty, shared values, and a strong civil society are essential to providing a countervailing force and nudging people toward charity, compassion, cooperation, civility, duty, and ultimately toward God,” said President Ballard, Acting President of the Quorum of the Twelve Apostles. “Without religious freedom and without an ability to express faith in the public square, our ability to influence the world to be better is diminished; it limits our opportunities to strengthen and nudge one another toward kindness, goodness, duty, and civility. President Ballard’s remarks were part of a program during which he honored His Eminence Cardinal Donald Wuerl, Archbishop of Washington, for his commitment to religious freedom and his devotion to Deity. 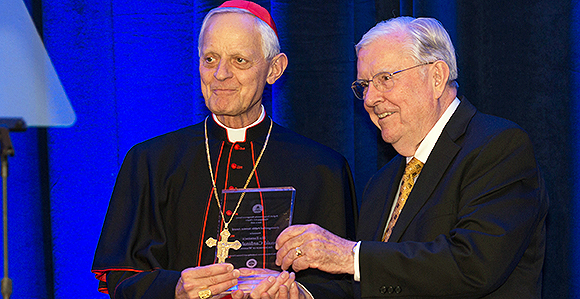 “Cardinal Wuerl, we thank you for your commitment to religious liberty and, more importantly, for your example of a life dedicated to our Lord Jesus Christ,” said President Ballard, who presented the Catholic prelate with the Brigham Young University Management Society’s Distinguished Community Leader Award.